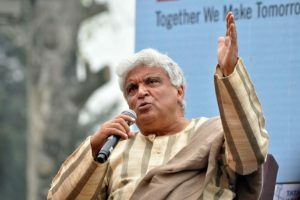 The actor wanted to be with Kanhaiya who filed his nomination papers on Tuesday. 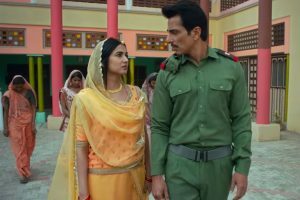 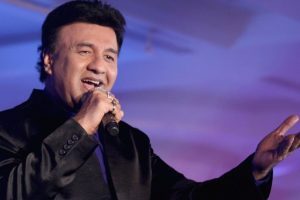 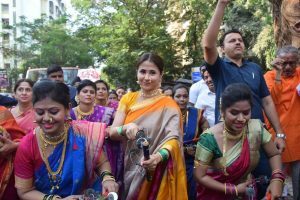 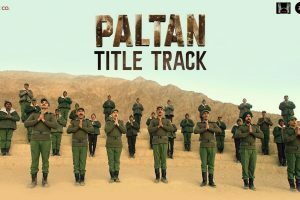 The theme song has been penned by Javed Akhtar and the campaign video has been filmed by Nikkhil Advani. 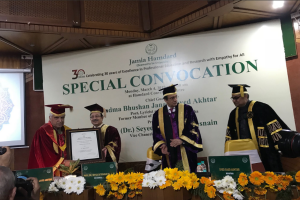 Lyricist and screenwriter Javed Akhtar was conferred an honorary doctorate by the Jamia Hamdard University on Monday. 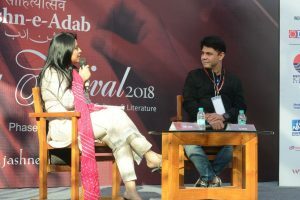 Jashn-e-Adab, on Monday, announced its 8th poetry festival, which will also see Javed Akhtar and Shabana Azmi celebrate Kaifi Azmi's centenary year. 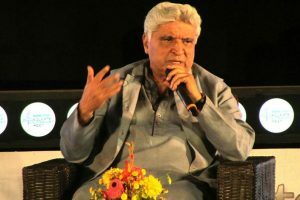 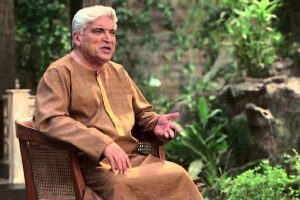 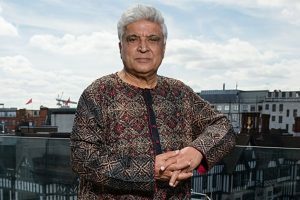 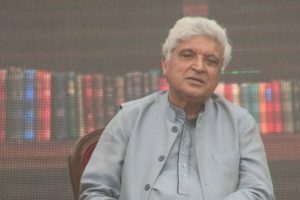 Javed Akhtar says that restricting art in the name of culture damage is wrong and such things should not happen, neither in Pakistan nor India. 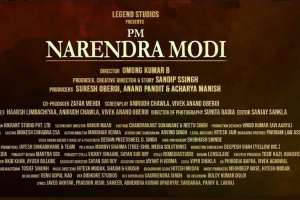 Amrish Puri will be remembered as a great actor. Continue reading "Javed Akhtar distributes Rs 13 crore royalty to composers, authors"
Continue reading "Javed Akhtar proud to get ‘Shanti Doot’ award"